See some of the latest reviews from Facebook. Highly recommend MJ Harris Flooring great range, products and service. Will be using again! We are happy to recommend MJ Harris. We were impressed with the well stocked and well laid out showroom, and the variety of samples available to take home. We have used Karndean flooring in our ensuite and love it so much we're doing the whole of downstairs. Matt has always been very helpful and knows his stuff. Communication is prompt and precise. His fitter, Dion, who fit the ensuite floor, was polite and did a great job. If you're thinking of getting new flooring, don't hesitate to contact MJ Harris. Matt supplied all the flooring for both our new home and for the renovation of our old one and we couldn’t be happier. Always very professional, helpful and accommodating, going out of his way to make things work out. Would highly recommend! 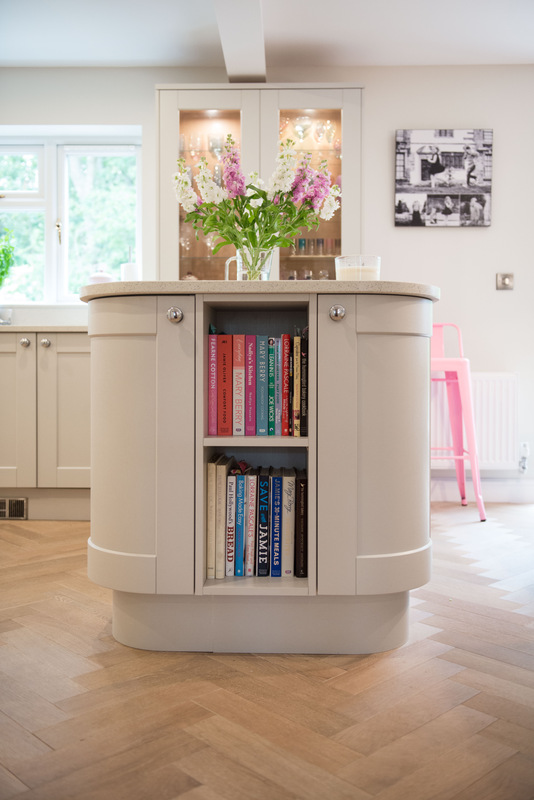 We have used MJ Harris several times now during our house renovation and they have always been brilliant. 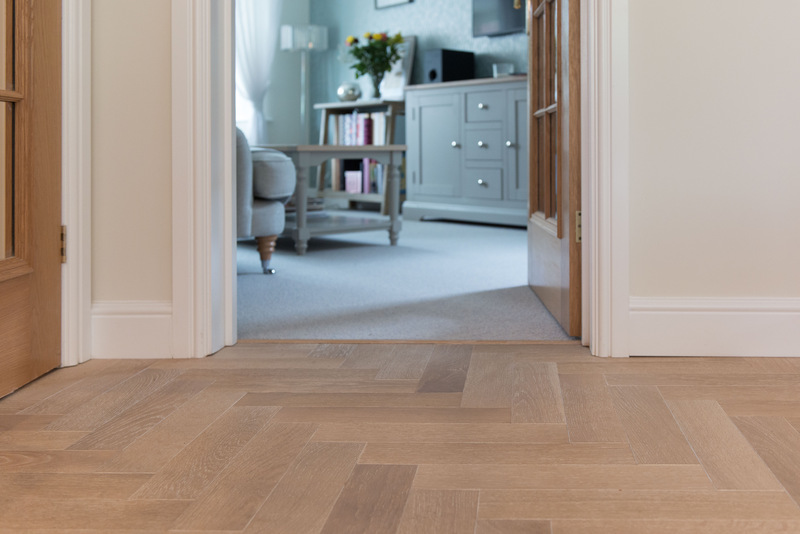 Great advice on suitable flooring, professional installation and excellent customer service. We will continue to use their services. Just had our entire ground floor laid with Karndean following a recent extension. Matt is the local supplier and we are delighted with the end result. Matt came out for a site visit a few times to measure up and help us explore the options including other floor types so that we could make an informed decision around our budget. Once we found our preferred product (so many colour choices!) we agreed a date and the fitter has done a terrific job. We couldn’t be happier. Thanks Matt. Brilliant service: Matt priced & organised everything and Neil the fitter did a great job leaving everything spotless with first class workmanship. 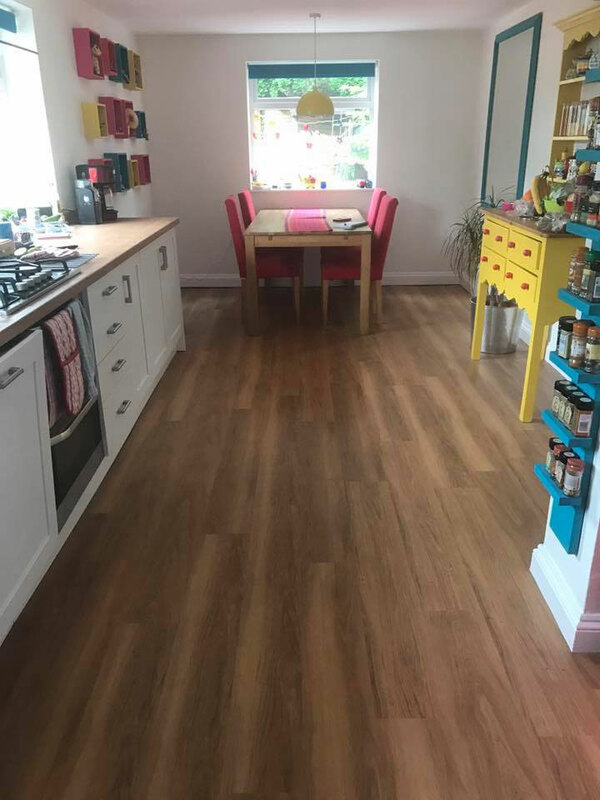 Exceptional and hassle free customer service for a laminate job from the start and throughout with an exceptional job done. Having visited a few local floor experts MJ Harris were the most customer friendly to deal with and very competitively priced. We needed a job doing quite quickly and Matt went out of his way to help us. Couldn’t be more pleased with the end result! The fitter was also so helpful as I couldn’t help my husband with furniture as I’m pregnant so he worked around us and never once made an issue out of it. Extremely highly recommended and will def use again. We had Karndean put down in our hallway by Matt and his team last month. Great service from start to finish. Matt came around to measure up and was back in contact the same day with a quote! Very efficient! On the day of fitting it all went smoothly with minimal disruption to myself and the family. Will definitely be using Matt and his team again. We have found Matt and his team to be outstanding in not only quality but service as well. In 4 days we have had all of our ground floors screeded and laid with Karndean flooring. This was fitted by a Kardean specialist Dion, who worked efficiently and professional throughout. We are very happy with this local company and would highly recommend to anyone wishing to use their services. 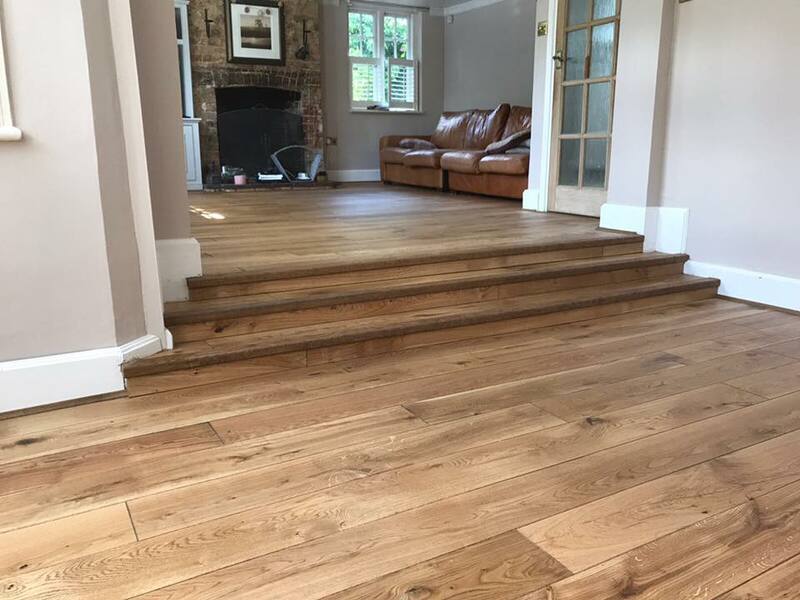 Matt and his very professional team of fitters have done an amazing job fitting 4 bedrooms, 2 living rooms and hall, landing and stairs following a recent home renovation. Would highly recommend. Friendly, professional and great customer service. Huge thanks. Really pleased with our new stair carpet and the bathroom flooring we bought from MJ Harris. Matt was really helpful in our 'flooring dilemmas' in the showroom and his carpet fitter did a top job on laying the carpet round an akward staircase. Would definitely use them again. Thanks! So pleased we looked in the Harris Flooring showroom. Full of carpet inspiration and really helpful staff. From beginning to end, the whole project of carpeting our first floor landing and stairs was handled with professionalism and a can do attitude. Many thanks, you will be called upon again in the future. Keep up the good service. We have used M J Harris on a couple of occasions now. I’ve been so impressed with how professional and trust worthy they are. Would definitely recommend! Huge thanks to Matt and his team for their helpfulness and hard work. Our new kitchen floor is a joy to walk on! This is the second time we have used the company and we will definitely be back when we’re on to the next phase of our renovations. Thanks to Matt and Dion for the amazing service. 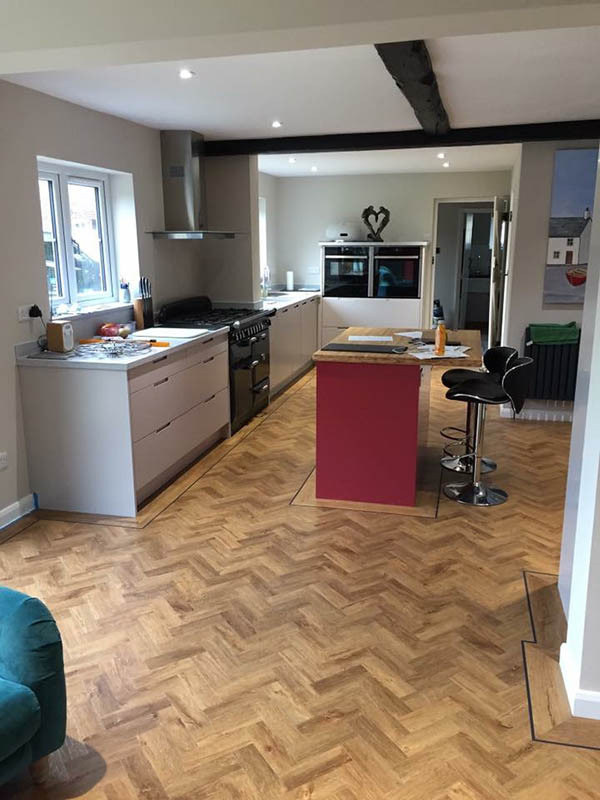 Our new Karndean floor looks wonderful and ready and waiting for the new kitchen. 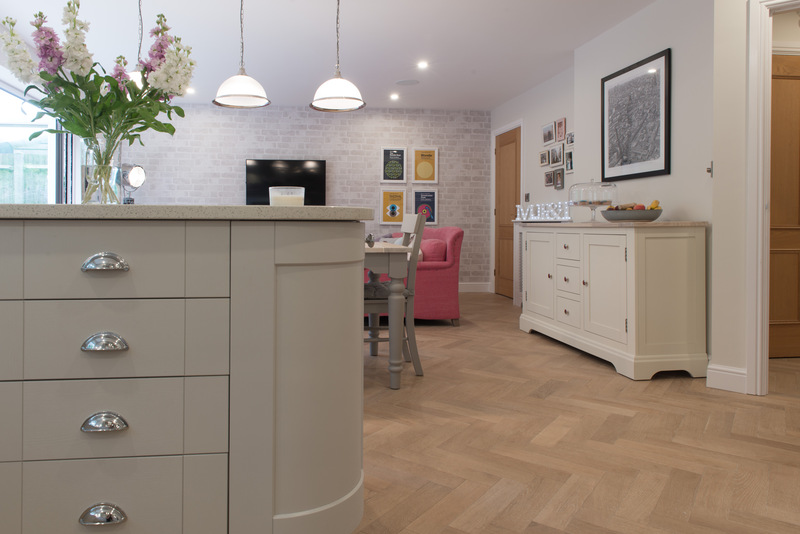 I can highly recommend MJ Harris Flooring for your flooring needs. We ordered a rather quirky zigzag carpet for our stairs and landing. Needless to say it was a challenge to get the pattern to match on the stairs. MJ Harris have done a fabulous job, we’re so pleased with it. Can’t fault it. Highly recommended. Excellent service. Really pleased with the work Matt and co have done from estimate to installation. Professional, timing and honest approach.The installer, Dion, such a great guy. Friendly, polite, very good at what he does, approachable, listener and always happy. Great team at MJ Harris Flooring. Strongly recommend them. Thank you. Excellent service from start to finish! More than happy with the carpet that has been installed in our house! Couldn’t recommend M J Harris services more. We would definitely use their services again when required. Excellent, friendly and fast service. Great to keep it local. Highly recommend and will use again shortly. Thanks to all and Sam the fitter. Thanks Matt and fitting team for diligence and quality of work. I used Matt 7 years ago and his stewardship of this project as it was previously is excellent. He is market competitive but adds the value of knowledge, experience and customer service lacking in main retailers, cheers Matt speak soon no doubt! 100% recommend without hesitation. If you need carpet then this is the only place to go for quality and service. We bought carpets and underlay for 4 bedrooms and stairs and landing. Was all fitted by a great team to a high standard. An excellent service from M J Harris, prompt and professional every step of the way with quality fitting in next to no time. Loving the new carpets. Thank you. Brilliant Service and very accommodating. Will definitely be happy to recommend to others and will use again if needed. 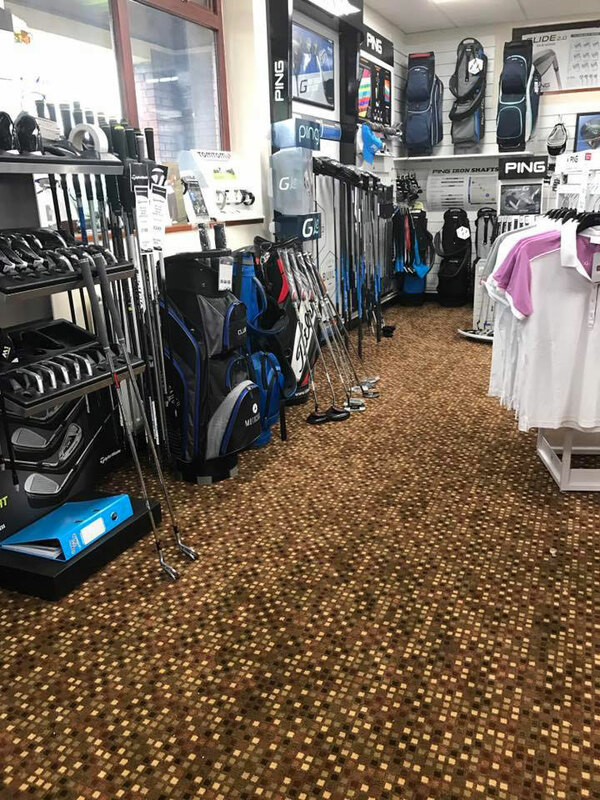 We're delighted with our new carpet, fantastic efficient service from Matt from start to finish. 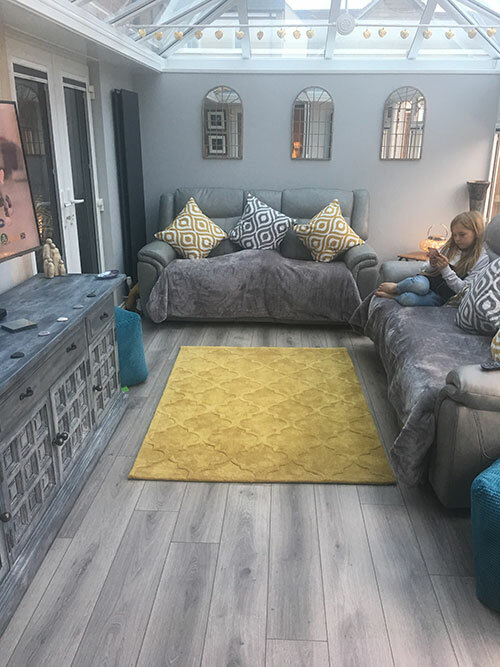 The carpet was at a competitive cost, it arrived on time and the fitters did a great job.We have no hesitation in recommending Matt and his team, we''ll definitely be back next time we need a carpet. From start to finish Matt and his team made everything easy. The showroom is inviting and a nice place to choose carpets. The fitters were nice guys and left the house looking clean and tidy. Thoroughly recommend. Professional, helpful & honest company which resulted in a quality experience. Matt looked after us from the day we walked in the showroom to the day of our fitting. The hardest thing we had to do was choose the carpet. I can’t thank you and your team enough for such a top job! We spent a long time deciding on what carpet to have and who to get it from - we made the right choice in every respect. Carpet was fitted by James and Sam who did a great job and were extremely personable -always helps! Thoroughly recommend MJ Harris. Good quality gripper, underlay and of course the main event. The carpet. What can I say about the carpet? Top notch, beyond compare and certainly not the kind you find in your favourite Bingo Hall. May I also suggest that you take a look at the showroom. Many an hour can be whiled away whilst supping on a fresh beverage finely prepared by the most affable proprietor. This is the company that single-handedly put pay to Carpet-right. Allegedly. We have used MJ Harris on two occasions to have a floor and also carpets fitted. Both times the jobs were finished to a very high standard and on time. On both jobs the service we received was excellent and the fitters were friendly, knowledgeable and efficient. I would highly recommend them and would certainly come back should we need work done in the future. Great work kept updated all the way. The floor fitter worked all day saturday in spite of having been very unwell for the past week. Really couldn't have got a better service. Highly recommended. Have used Matt's company twice now. 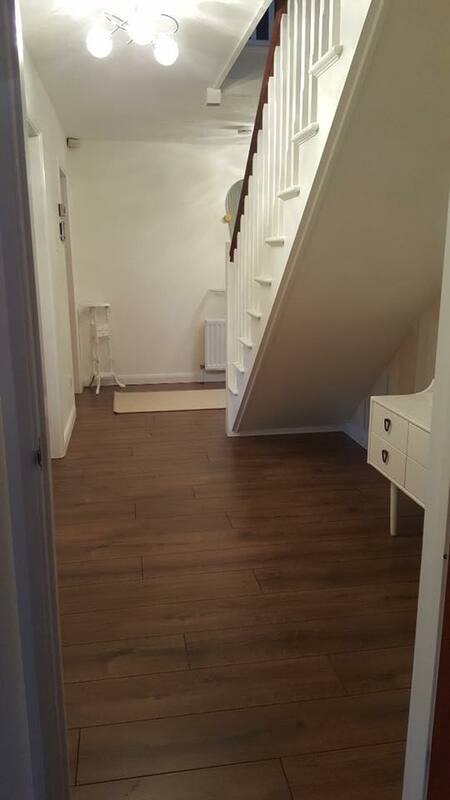 Once for a laminate floor and then again for a stair carpet. Both times the service was 1st rate and I am very happy with the results. Very good service - no problems at all. 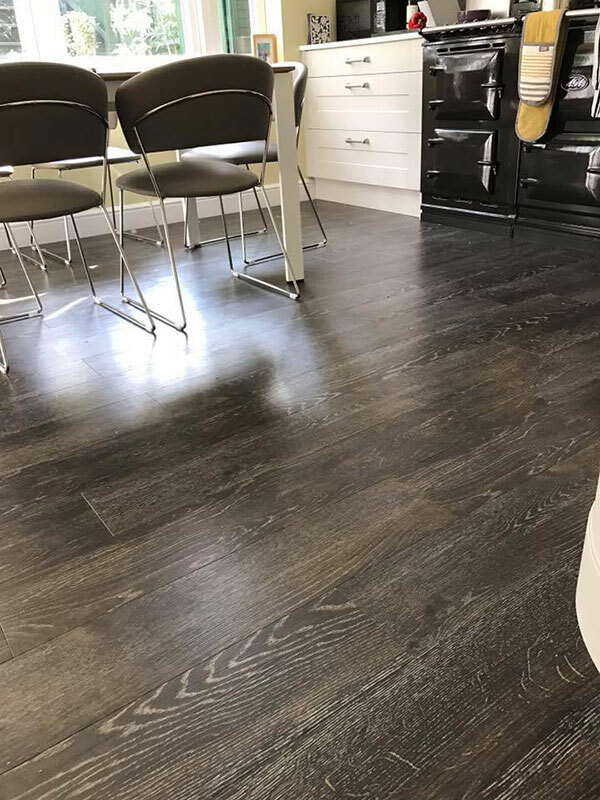 We are very pleased with the flooring and the way it was fitted. Bit of tricky job as the old floorboards were stuck down. We have just had a carpet fitted . The service we received from measuring to fitting was excellent . 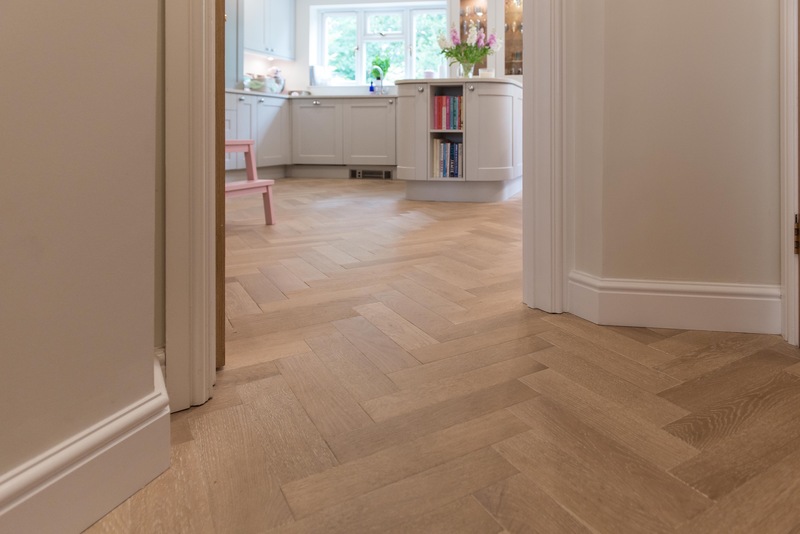 I would thoroughly recommend m j harris flooring . Very good service - no problems at all. We are very pleased with the carpet and the way it was fitted. Bit of tricky job as the old carpet and underlay were stuck down. Great service and love my carpet! Would definitely use again. Great service and really pleased with the new parquet floor. No pictures yet as still under wraps as loaded with furniture whilst we finish the decorating! Matt and his team supplied and fitted our carpets recently. The quality is brilliant and service is spot on. 100% recommend! We used MJ Harris to replace our hall carpet and were so delighted that we're now replacing all of our bedroom carpets. Service from Matt and the fitters was excellent. I look forward to them coming back. We have used Matt several times. Always had excellent service and been very happy with the results. Would recommend and will definitely use again.